The magic of Disney meets the magical isle of Jamaica, as Walt Disney Records readies an album of classic Disney songs newly recorded by a cross-section of top reggae musicians. 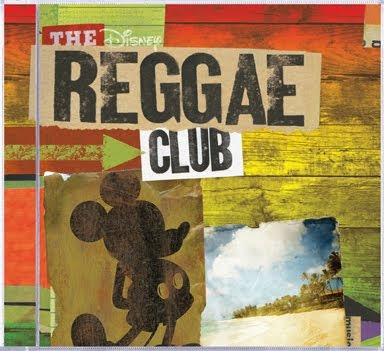 The Disney Reggae Club features songs from immortal Disney animated films – from "The Little Mermaid" to "Jungle Book" – recorded by such esteemed artists as Grammy winning reggae legend Toots (of Toots & the Maytals fame), five time Grammy winner Ziggy Marley, reggae's most prolific and long lasting production team Sly & Robbie, multiple Grammy winner Cedella Marley, Grammy winner Burning Spear, legendary British band UB40 and Hasidic rapper Matisyahu. 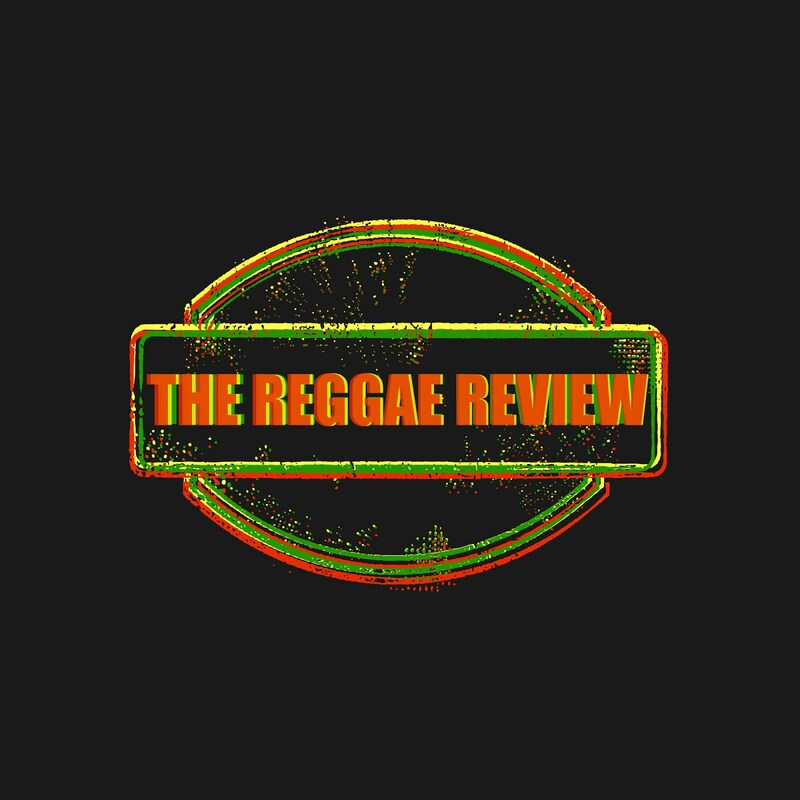 The album is set to arrive in stores and at online retailers June 8.